Another award to place in the Kia trophy case has been won by the sophisticated, fourth generation 2017 Kia Sportage. The refined CUV was named one of Autotrader’s 2017 Must Test Drive vehicles, thanks to its premium interior, intelligent packaging, and more. For a vehicle to be considered by Autotrader’s editorial staff as a Must Test Drive vehicle, it must fall under certain categories. The vehicle must be the current or next model year and available to purchase at the time of awards announcement, have a base price under $75,000, and must score no lower than 3.5 on Autotrader’s 5-point scale. 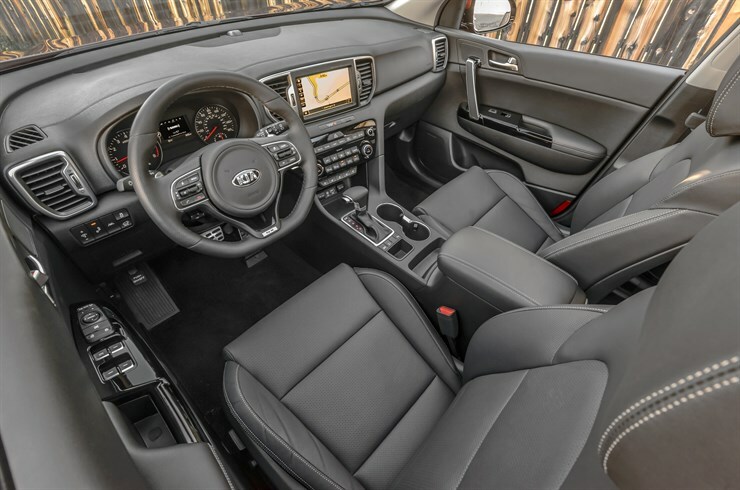 “The redesigned Kia Sportage is on our Must Test Drive list mainly because it’s so good at so many things. The Sportage has a wide range of prices and options, has a unique look and comfortable interior. The 240 horsepower Sportage SX turbo is simply a blast to drive, something we were not expecting from a small SUV,” said Brian Moody, executive editor at Autotrader. 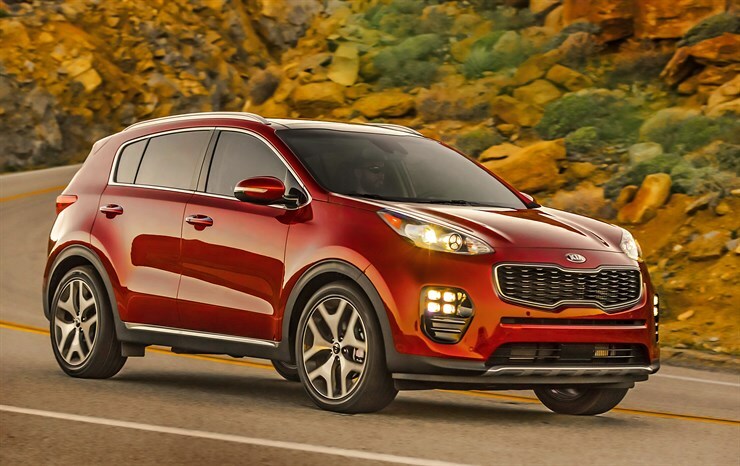 This isn’t the first time the new Sportage has been recognized for quality. It was recently named the Best New Compact SUV by Cars.com and earned an IIHS Top Safety Pick+ in April of last year.